Smoking is a cooking process in which food is preserved by exposing it to low heat and aromatic smoke for several hours. 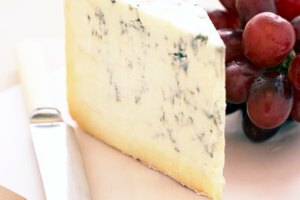 Although this method is commonly associated with the preparation of meat and fish, cheese can also be smoked at temperatures less than 90 degrees in a process known as cold smoking, which imparts a rich flavor to cheeses. 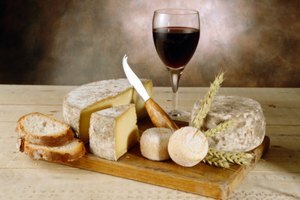 Smoked cheeses, such as smoked Gouda, are ideal for use in appetizers, salads, omelets or as part of an after-dinner cheese plate. 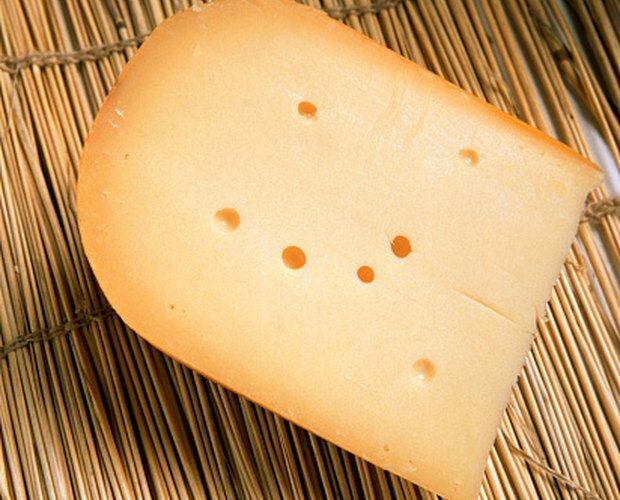 Unwrap the Gouda cheese block and allow it to rest at room temperature for several hours. 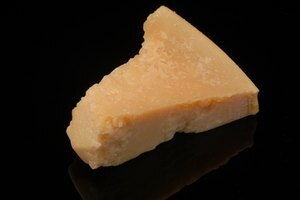 The cheese will form a skin that will prevent it from melting during the smoking process. Light your smoker's charcoal and allow it to burn down to a few hot embers. Soak the hickory wood chips in water for 20 minutes. Add the hickory chips to the charcoal embers. Raise the grill on your smoker to the highest point possible and place the cheese in a cast iron pan on the grill. Replace the cover of the smoker with the vents open. This will allow for heat to dissipate from inside the smoking chamber. 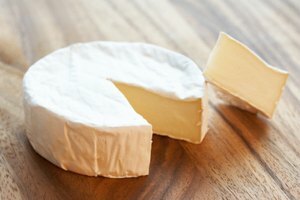 Smoke the cheese for up to 2 hours, turning it over every 30 minutes. 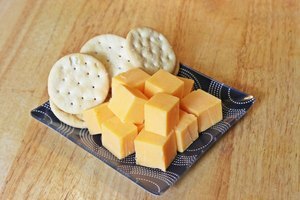 Remove the cheese and allow it to cool before slicing or wrapping it.